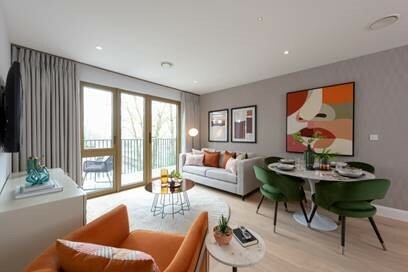 On 6th-7th April, EcoWorld London unveiled the new show apartment and marketing suite at Verdo-Kew Bridge. The open weekend debuted EcoWorld London’s first solely developed scheme, giving visitors the opportunity to experience first-hand everything an EcoWorld London home has to offer. Distinguishable for their quality, style of interior design, premium amenities and the standard of EcoWorld London onsite service, prospective buyers will be able to secure a range of one, two and three bedroom apartments from £430,000. Part of Brentford’s wider multi-million-pound regeneration project, Verdo- Kew Bridge will comprehensively regenerate this area of Brentford, delivering 900 new homes, a new 20,000 seater community stadium for Brentford Football Club (BFC), as well as mix of shops, restaurants, cafes and landscaped gardens. 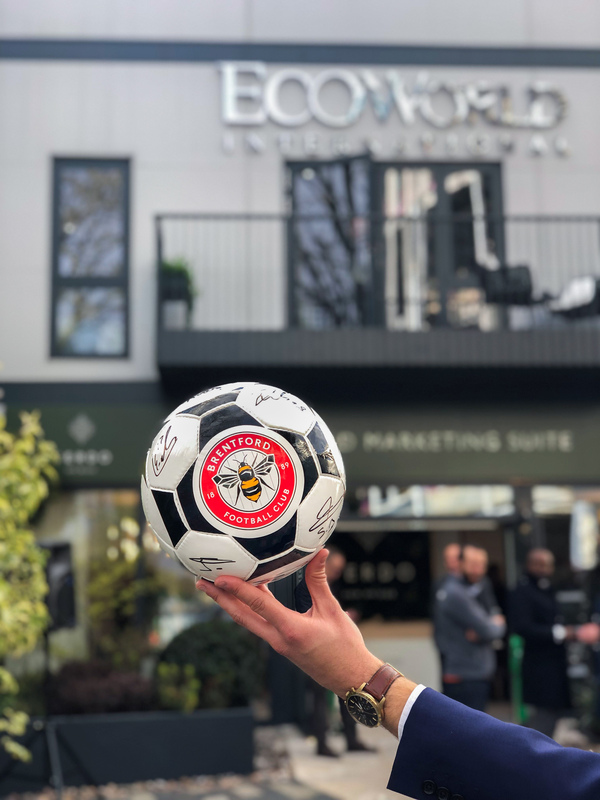 To mark the official opening of Verdo–Kew Bridge’s new marketing suite, EcoWorld London has teamed up with Brentford Football Club to launch a competition offering fans the opportunity to win exclusive prizes, including signed merchandise and a season ticket for the club’s final season at Griffin Park. Please find more information here.